Welcome to our crazy potato field! Our server offers room for up to 64 players on a total of 47 planets, moons or asteroid fields, between wich you can move freely. The newest version of Liberation has now been released, after about 3 months of work. This version is dedicated to the "Laws of War", the recently released ArmA 3 DLC. In addition, a necessary hotfix for two more critical bugs came out today. 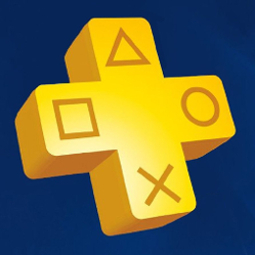 Free gaming for autumn, including Metal Gear Solid: Phantom Pain (PS4) and Medal of Honor: Airborne (XBO). This evening, the genre mix of rolling games, economic and life simulation on Steam was released as an early access. We've looked at the developers' plan. 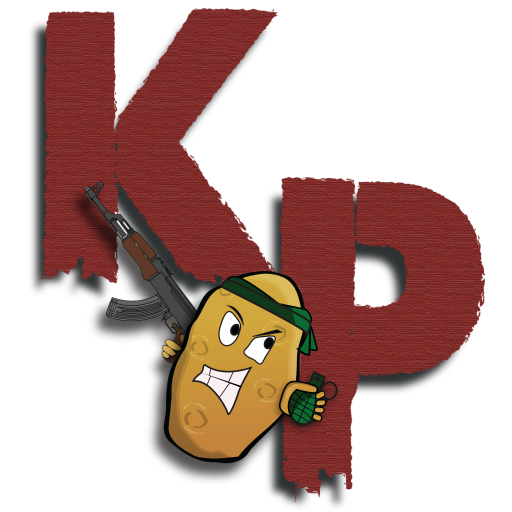 Taking a quick look at the early access Battle Royale that is PUBG. 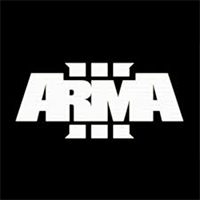 Bohemia Interactive has now announced the release date of its next DLC, developed by BI's new team in Amsterdam, for ArmA 3. It will be released on the 7th of September. This month is all about action!